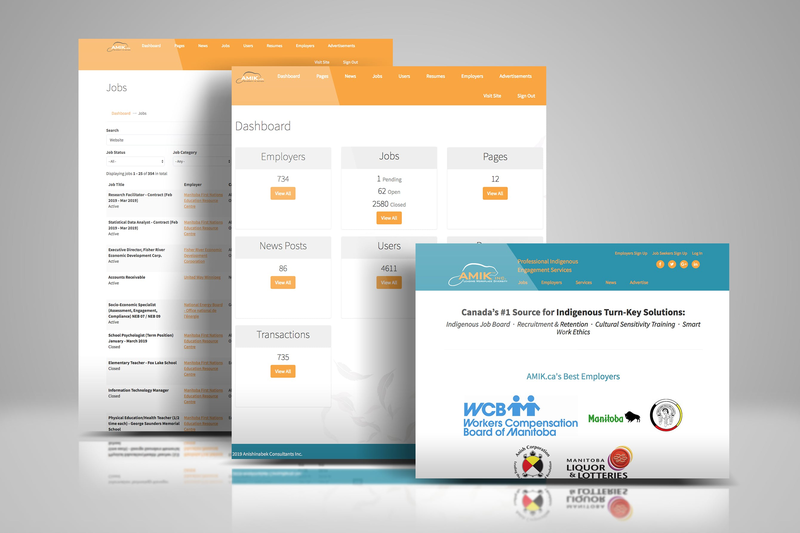 AMIK is Canada’s #1 Leader in Indigenous Workforce Engagement & Training services online Job Board.  Through innovative strategies and customized solutions, AMIK continues to develop strong partnerships across the country, building a stronger Indigenous future. AMIK is designed to help Canada’s Indigenous demographic access employment opportunities and assists employers in recruiting and retaining Indigenous talent. AMIK offers free résume building, instant job notifications and bi-weekly newsletters.